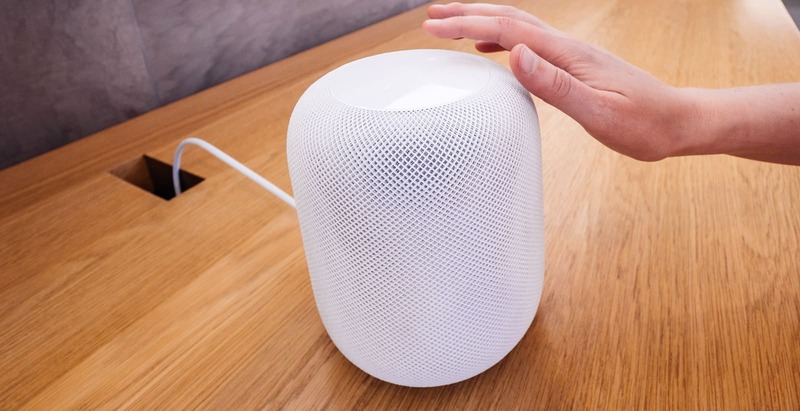 Smart Speaker Devices like the Amazon Echo, Apple Homepod, and Google Home are becoming more common in offices across the country. Their versatility and small size make them ideal for offices just as they are in homes. In addition to playing music to get you through your workday, they can act as personal assistants and provide benefits that can improve workplace experiences. Below you will find just a few of the reasons that these devices are making offices more productive. It is nice having someone to remind you when something is due or when you have an appointment. What if you do not have time to create entries in a calendar or look at your calendar to see if there is an important event approaching? If you are someone who has a hectic schedule and needs a reminder this might be the solution you have been looking for. It is as easy as saying “Hey Alexa, remind me to call John at 3pm.” At 3pm you will be receiving a reminder from Alexa to call John. One less thing for you to have to worry about. Collaboration is key when it comes to accomplishing certain goals in the workplace. Co-workers often collaborate face-to-face, by telephone, and email. All of these are great methods to communicate in the office. An additional method is the use of Smart Speakers as an intercom. The ability for Smart Speakers to connect with one another makes this possible. Additionally, you can use these devices to make phone calls. This allows for hand free use and the sound quality is amazing! Many employees are more productive when they have music playing in the background. It can make the workplace more enjoyable and even energize some. 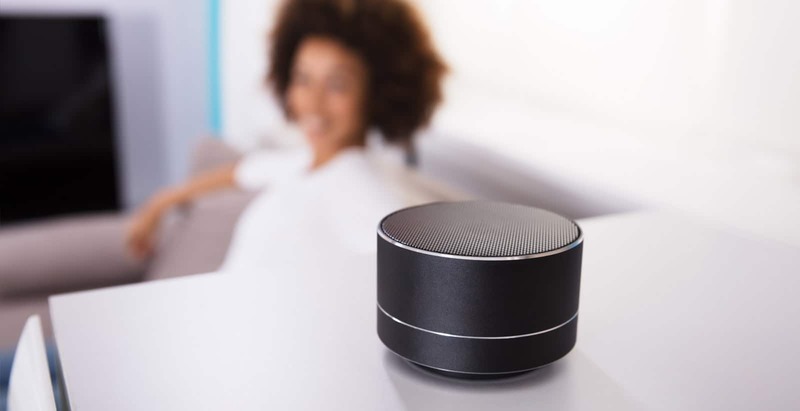 When connected to one of the many music streaming services, a Smart Speaker can act as a modern-day Jukebox. The main difference is that you won’t spend endless hours scrolling through the music. By simply asking the device to play a specific song, playlist or even genre, the device can take care of the rest. Just like with in the communication section, Smart Speakers can do amazing things when networked. If you have an important announcement to make to your company, you can make that announcement through your Smart Speaker and those with their Smart Speakers will hear the broadcasted announcement. Just another example of how these devices can improve productivity in the workplace.